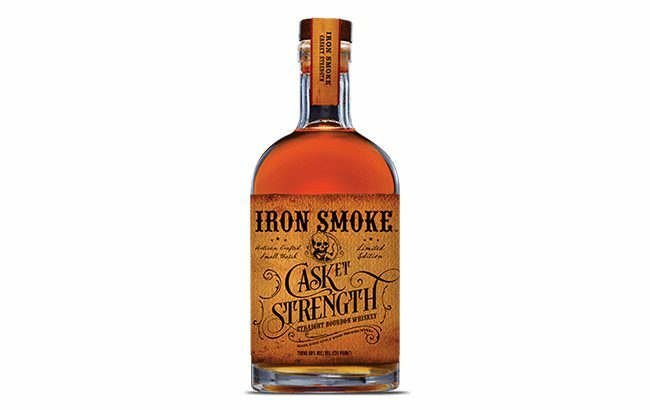 New York-based Iron Smoke Distillery has released a limited edition cask strength whiskey – Iron Smoke Casket Strength Straight Bourbon. Bottled at 60% abv, the Bourbon is non-chill-filtered and is said to have notes of butterscotch, vanilla and caramel. It has been matured in triple-charred, virgin white oak barrels, and is available to purchase exclusively through caskcartel.com at an RRP of US$78.99 per 750ml. Tom Riggio, president of Iron Smoke Distillery, said: “Iron Smoke Casket Strength is certain to be a game changer among fans of our flagship Straight Bourbon Whiskey and brown spirit enthusiasts across the country.